Managers suffer from information overload more than most. They are the bridge between the C-suite and the front lines. If managers communicate infrequently (or not at all), messages will get lost in translation. If they communicate too frequently, they’ll contribute to the noise and get tuned out. For managers, communication is a balancing act. A busy manager, and the effect of attention splitting, reverberates exponentially with employees in larger organizations. There are days when employees get pushed aside for the sake of the business needs. 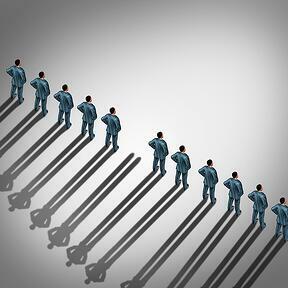 The good of many outweighs the good of few, this is the tug of war a busy manager is subjected to. If an employees’ needs fall into the good of few, it might be a while before they are properly heard. The focus might have to shift to bigger issues, but there are ways to prioritize the individual without sacrificing the organization. Your employees are not invisible. Have you made a list today? Lists can be a useful tool to keep your employees at the forefront of your mind. Having lists and reminders scheduled to look at what each person on your team is working on will benefit you and your team by keeping you plugged in. Your team will feel your involvement. This isn’t micromanagement. This is management. Following up means you will not only keep you in the loop with your team but bolster your employees’ confidence in you. Do you know your employees? Not their name or their hometown but deeper details. You don’t have to be friends with employees to understand what is happening in their lives. Knowing about an employee outside of work means understanding a different dimension of the person you’re responsible for. An ear or a few encouraging words can go a long way when someone is having a hard time. They aren’t invisible to you so make them feel like you really see them as people. They say you can’t understand or criticize another person until you walk a mile in their shoes. This quote is about empathy. Do you show empathy for your employees? Or do you just view them from your own experiences? Understanding what someone else may be going through and showing them that you empathize is a big factor in making employees feel visible. How can someone who doesn’t understand their problems solve their problems? By showing them that you do understand who they are and what they do, you will gain valuable connections with your employees. If you don’t feel like you’re connecting with your team, you need to take a hard look at how you communicate with them, as people. No want wants to feel invisible. 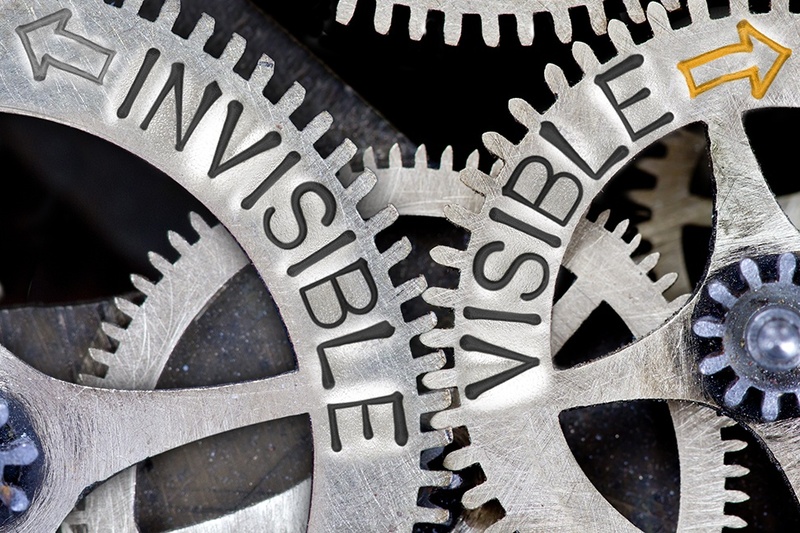 You aren’t invisible so make sure your employees aren’t either. An environment that recognizes the smallest of efforts can make the biggest difference in the lives of others.